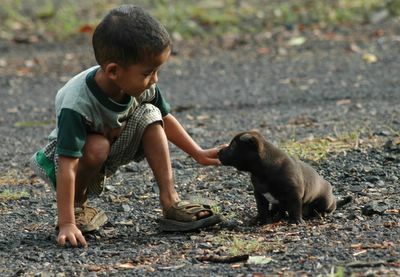 The thai boy and his puppy dog friend. In Ban U Long in west Thailand. 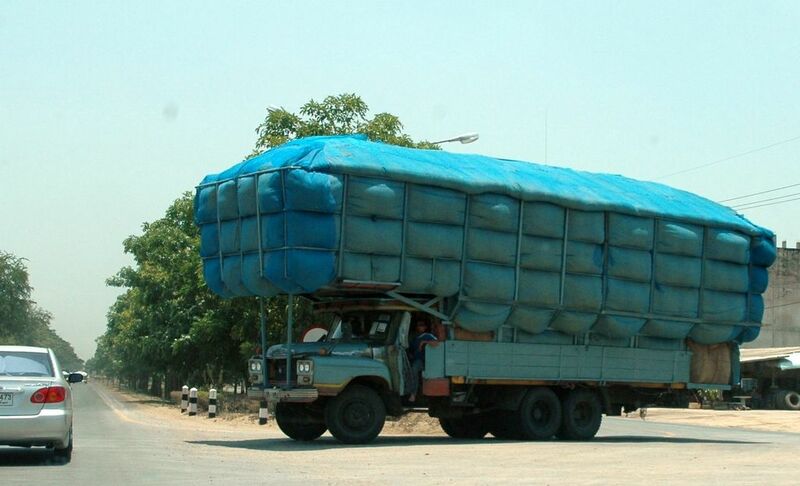 Heavy loaded truck in Kanchanaburi.